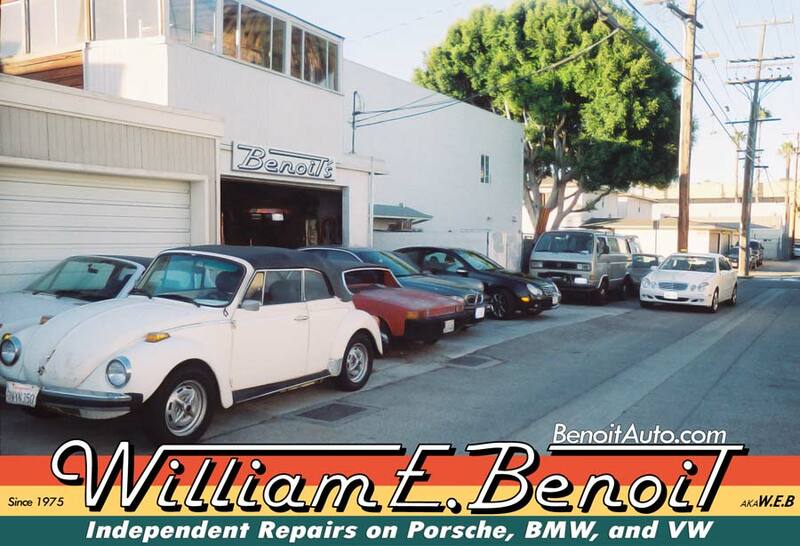 William can get your old VW, Porsche, BMW, or Mercedes working and running like new again. Restoration is an art form, and William Benoit has been refining his craft for over 40 years. When you own a VW, BMW, Porsche or Mercedes — or any car for that matter — you have two options for repairs. You can take it to the dealer and pay their inflated prices, or you can find an “Independent” repair shop with a mechanic that you can trust to service your vehicle as the dealer would..or better. 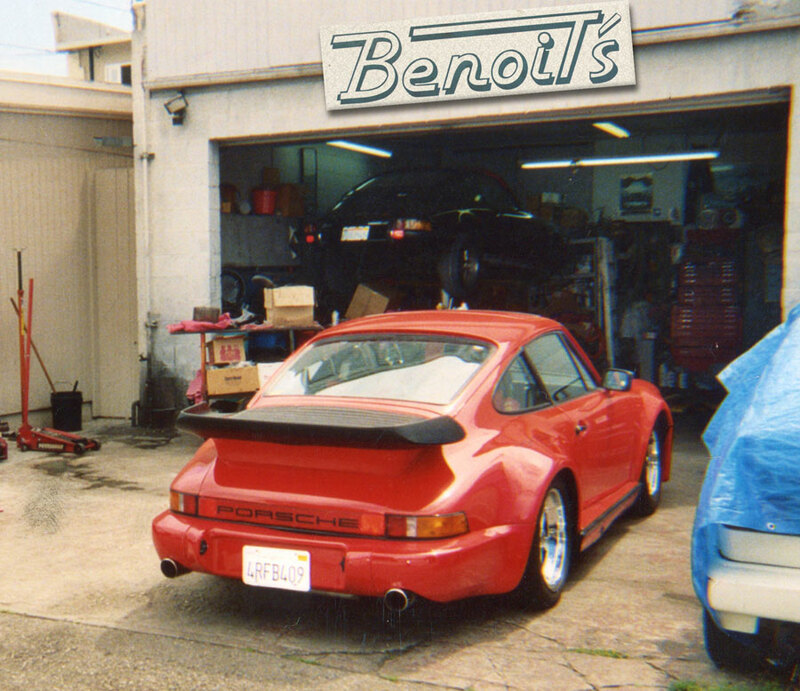 With over 40 years of experience, William E. Benoit is the only independent repair shop in 500 miles who you can trust for honest repairs, prices, and advice. No wonder why William is where customers send their friends and family. Call William today. At William E. Benoit, pricing is simple: You pay for what you need, and not a dime more. Most other shops go by a “price list” and try to standardize their services for any car that comes in. But William knows that each car and owner situation is unique — one price does not fit all. As his customers attest to, this traditional approach to auto repair results in higher quality services at the best prices possible. William calls it “Honest Pricing.” But to everyone else, it’s just common sense. The most important quality of a mechanic, besides honesty, is his skills as a diagnostician: being able to “read” a car, to “listen” to what it’s saying in order to determine the true underlying problem. Most car repair shops simply replace parts until the problem goes away. William relies on his diagnostic expertise to replace only what is needed. Locally owned, Family Owned, Licensed and Insured. 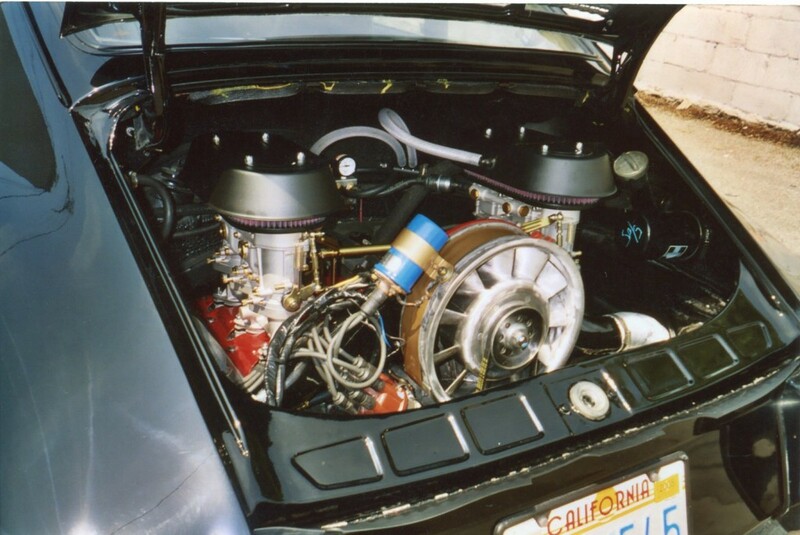 Not affiliated with Porsche of America, BMW of America, Volkswagen of America, or A.G.